ALBANY, New York -- Gov. Andrew Cuomo will soon have a new chopper. The State Police plans to buy a $12.5 million Sikorsky S-76D to transport the Democratic governor and perform other public safety missions as needed. State Comptroller Thomas DiNapoli said Friday that his office approved the purchase after initially rejecting it last year. The decision was reversed after Cuomo's office provided more information. The vehicle will be used for a variety of missions, including search and rescue, helping police on the ground and for transporting Cuomo. The state intends to purchase a 2015 model, which is some $4 million cheaper than a new one. 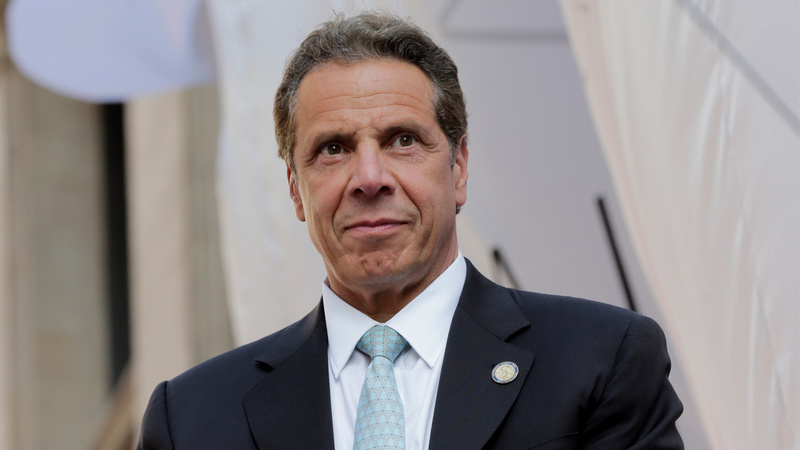 On Wednesday a helicopter transporting Cuomo from Albany to New York City made an emergency landing at Stewart Airport after fumes filled the cabin. No one was injured.